In the phasic form, which is more common, there is characteristic acceleration of the heart rate with inspiration and slowing with expiration. This is caused by the respiratory fluctuations in the vagal tone mediated through the ‘Bainbridge’s reflex’. 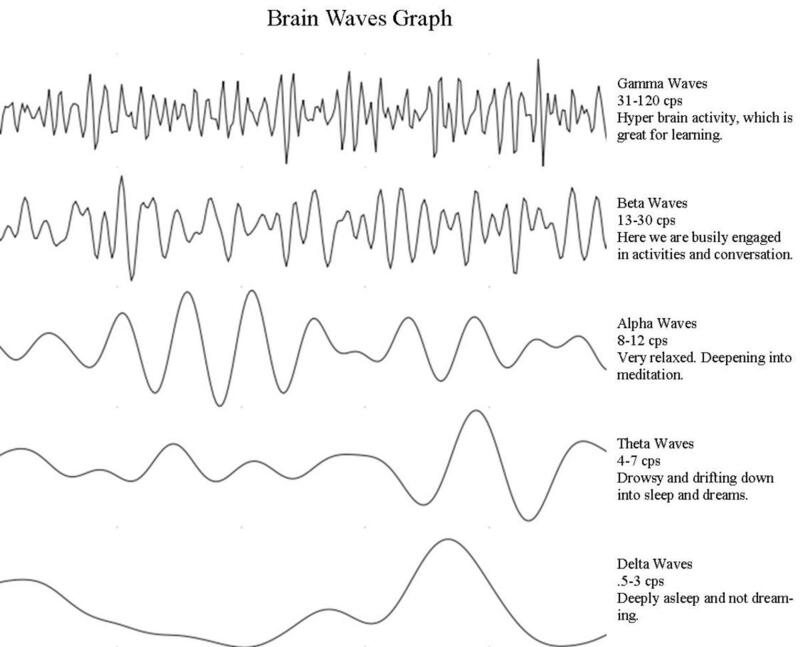 The nonphasic form does not show any relation to the phases of respiration. The electrocardiogram shows a difference of at least 0.12 sec between the longest and the shortest P-P intervals. The configuration of the P-wave and the P-Q intervals remain constant. Sinus bradycardia implies a sinus rate below 60/min. Often this is seen normally in athletes and heavy manual labourers. Disease states such as hypothyroidism, obstructive jaundice, raised intracranial tension and acute inferior wall myocardial infarction may be associated wsith bradycardia. Drugs like digoxin and propanolol may produce sinus bradycardia. Pathological processes affecting the S-A node give rise to sick sinus syndrome in which the patients may present with extreme sinus bradycardia and escape rhythms. Sinus tachycardia implies a sinus rate of more than 100/min. 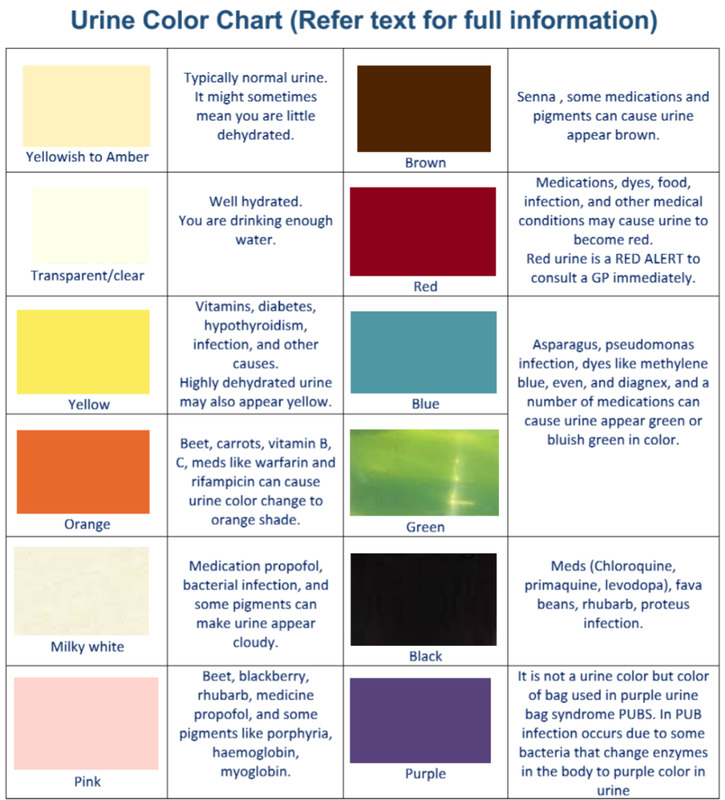 It is seen normally during exercise and anxiety, fever, thyrotoxicosis, infections, hypoxia, anemia, hemorrhage, hypotension, heart failure and shock are the common pathological causes. Drugs like Atropine, adrenaline and ephedrine cause sinus tachycardia. Usually, the heart rate does not exceed 150/min. 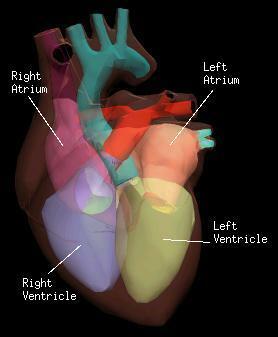 Heart beat produced as a result of impulse originating in areas other than the sinus node is designated as ectopic beat. It may be early or late in diastole. Following a premature beat, the normal impulse reaching the A-V node finds the ventricle refractory and so the subsequent normal beat is missed. This is the “compensatory pause”. If the R-R interval in the ECG encompassing the ventricular ectopic is twice the normal, it is partial. 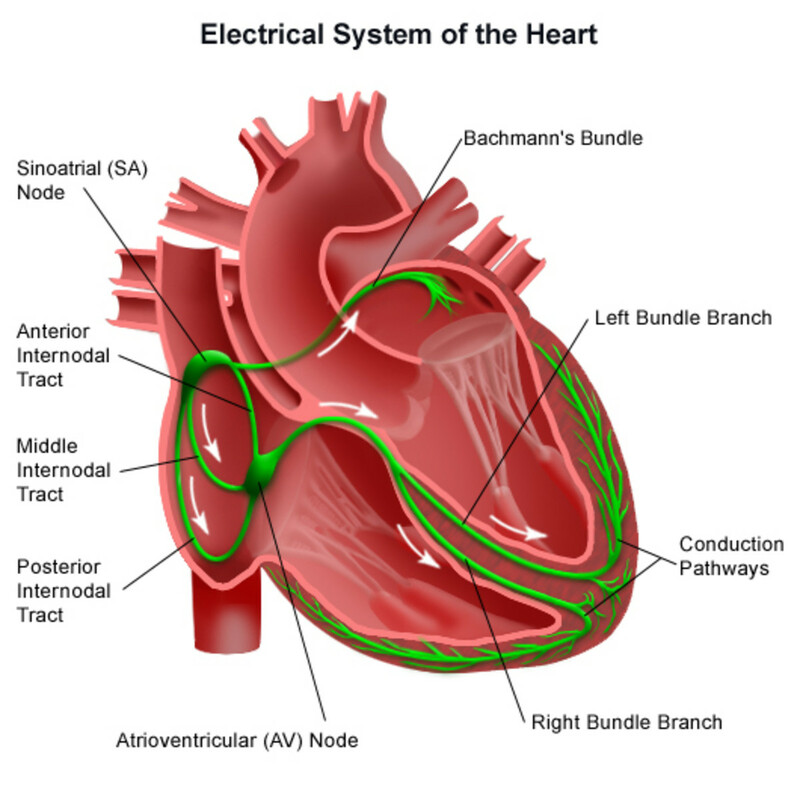 Premature beat may be atrial, junctional or ventricular. These beats arise from ectopic foci in the atria. Ectopic foci may be single or multiple. 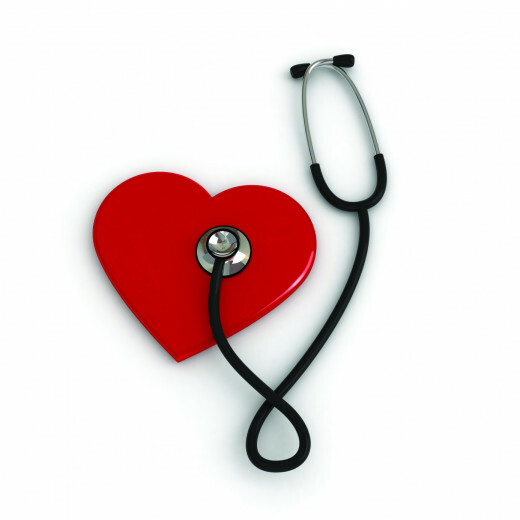 All age groups may be affected and in many cases, there is no detectable organic disease of the heart. Common causes include anxiety, excessive intake of coffee or tea and heavy tobacco smoking. 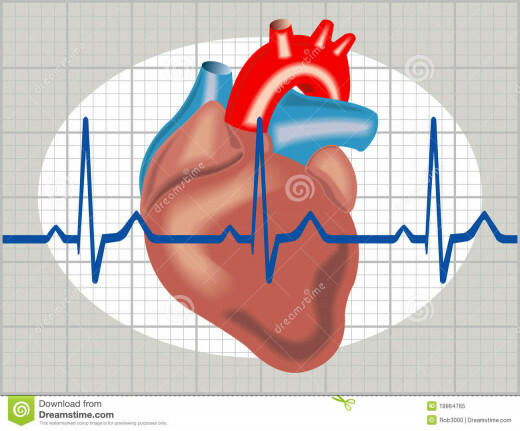 However, in the presence of organic heart disease it can predispose to atrial tachy-arrhythmias such as atrial tachycardia, flutter and fibrillation. Clinically, premature beats are appreciated as dropped beats or an irregularity of the pulse. The long compensatory pause following a premature beat is felt as the dropped beat. The compensatory pause is not full in atrial premature beat. The normal beat coming after the compensatory pause is more forcible on account of the longer diastolic filling and this may be felt as a thud by the patient. Sometimes cannon waves may be observed in the neck veins if the atria contract while the a-v valves remain closed. Electrocardiogram shows the abnormally shaped ectopic P-wave preceding the normal QRS complex. The compensatory pause is not full. 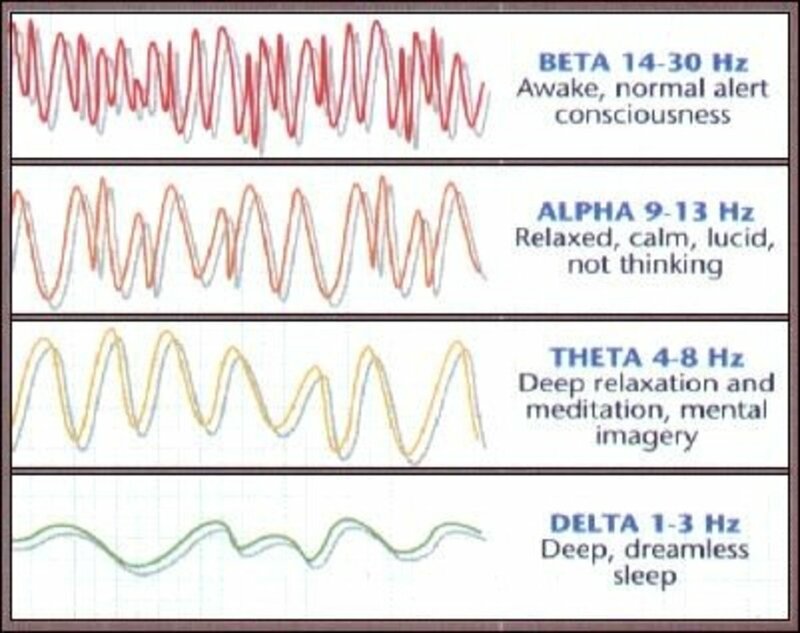 The PQ interval is usually normal through sometimes it may be prolonged.